 Strategic Property Partners is a full-service commercial real estate development firm focused on world-class execution, innovation, and creating high quality and experiential places. SPP’s current project, Water Street Tampa, offers a vibrant vision for the future of downtown Tampa, and for the people who live, work, study, and visit the neighborhood each day. Building on decades of insights into what makes an urban neighborhood great, Water Street Tampa embraces wellbeing and outdoor living, with walkable streets connecting homes, offices, shops, and hotels - along an accessible waterfront.